This rare offering at Ironwood is where you can be one of only 17 privileged owners who enjoy the active mountain lifestyle from their "beach front" properties. 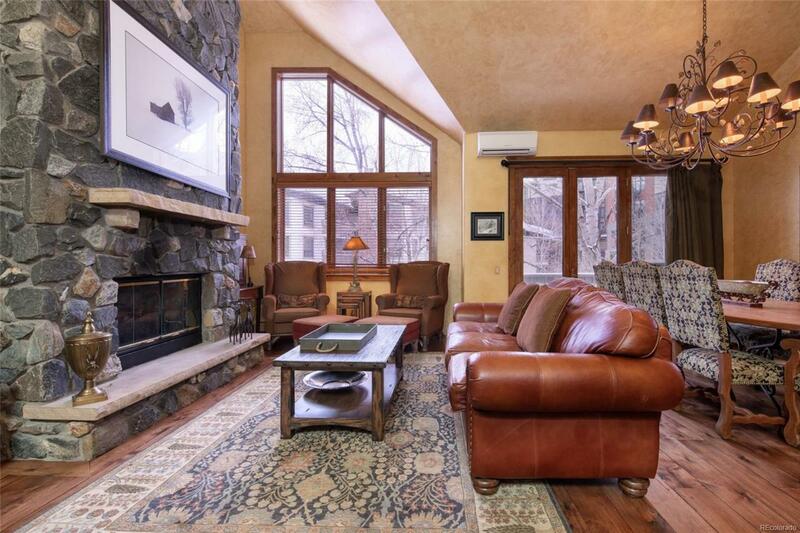 Impress your family and friends with the ultimate in ski in/out convenience at the base of the ski area, where you can step directly out onto the slopes from your 4 bedroom/4 bath residence. Ski and ride in the morning, pop in for lunch, then head back up until the lifts close and be home in time for happy hour. Relax to the soothing sounds of Burgess Creek from your private deck. 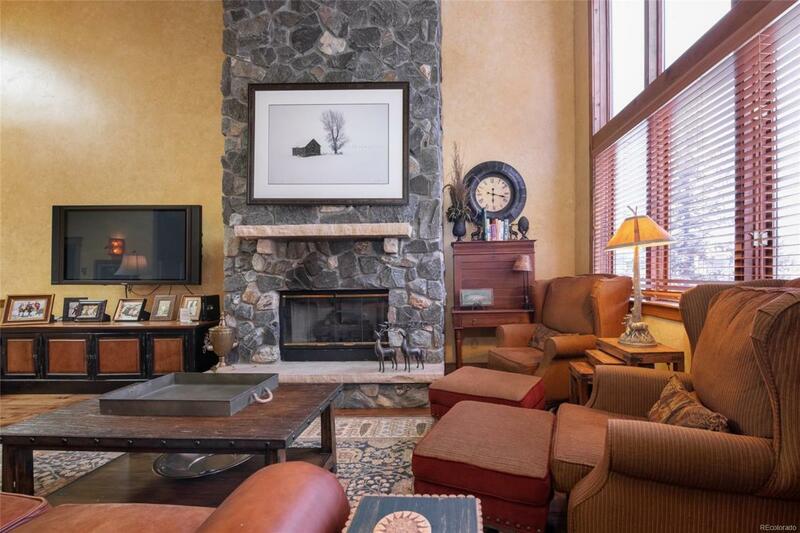 Extensive upgrades offer a rich mountain-modern feel that combines luxury and comfort. 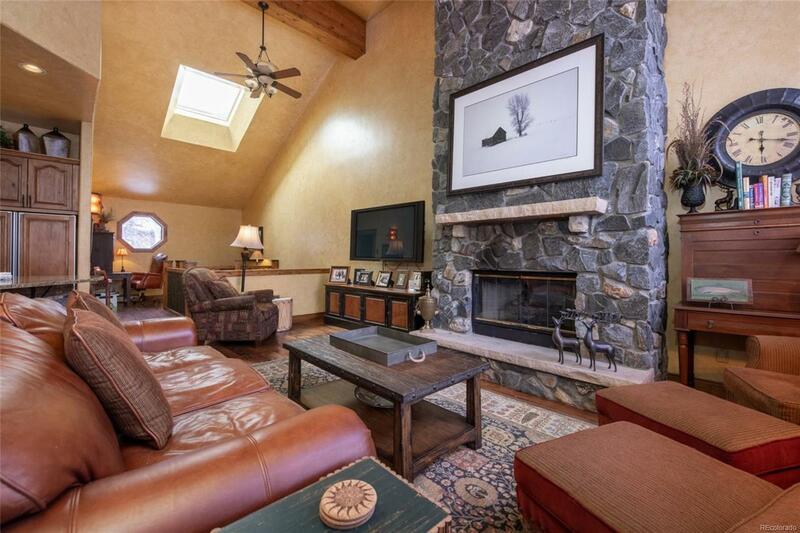 Feel the spaciousness of a floor plan that separates bedrooms for privacy and a private garage for all your toys. There is a seasonal shuttle for your convenience or walk outside and get on the free bus. 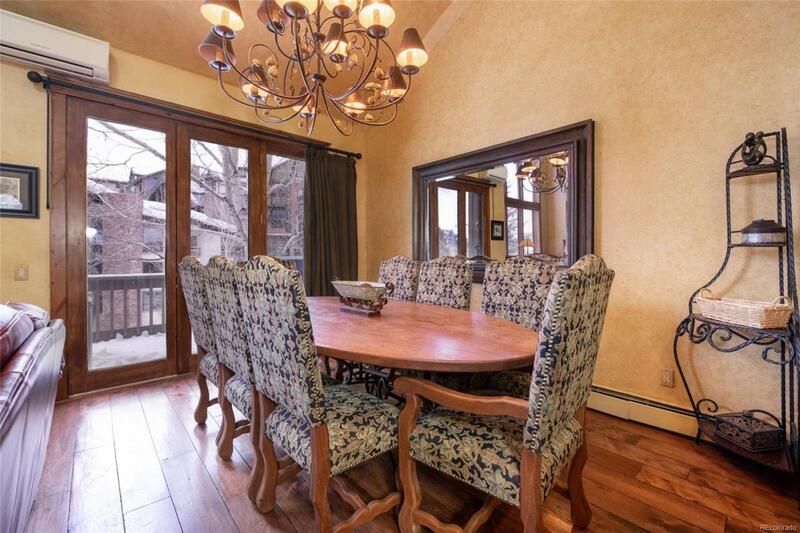 All boxes are checked with this must-see prestigious ski in/ski out home.